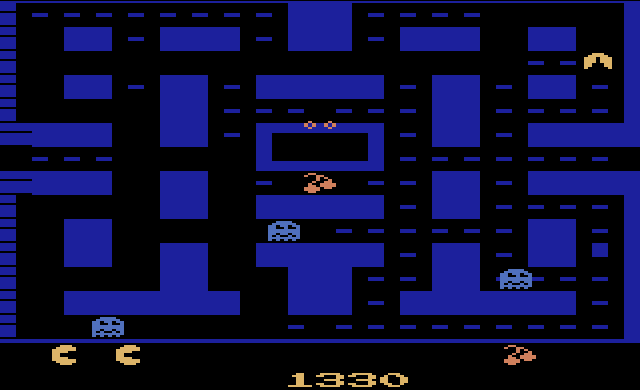 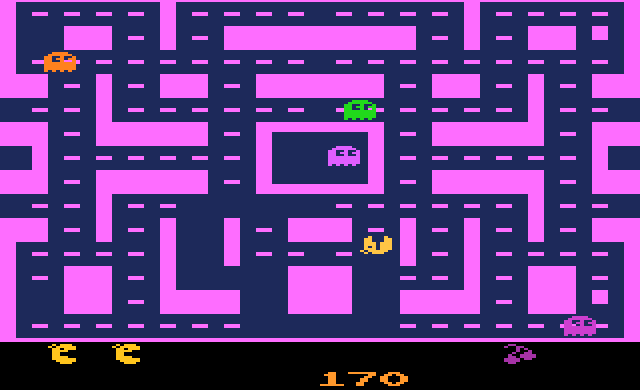 This hack was done to make a better looking Pac-Man for the 2600 by hacking Ms. Pac-Man. 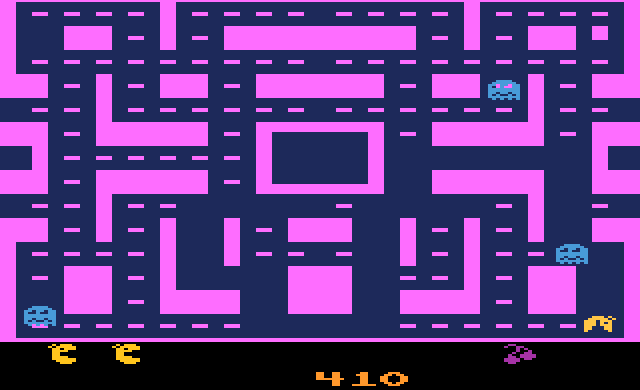 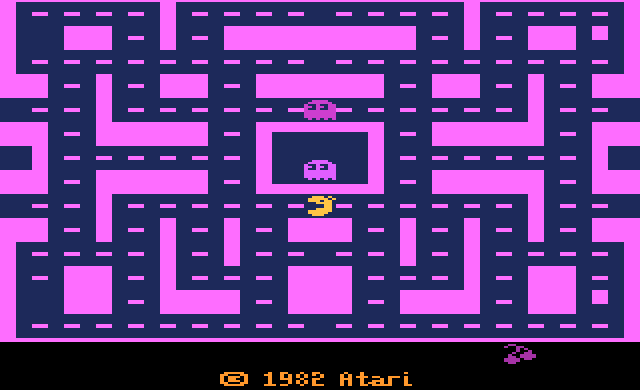 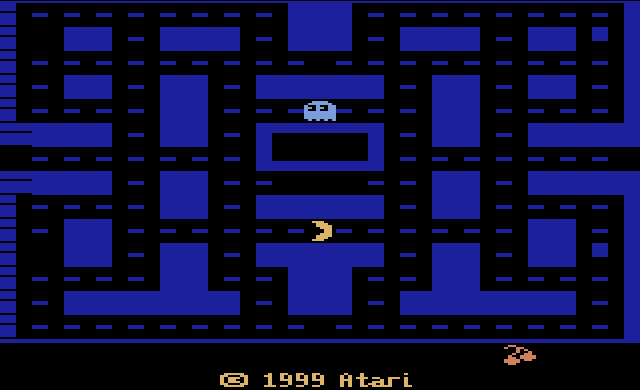 Playfield, maze layout, and sprite graphics have been improved, the theme music has been changed, sounds elements have been altered. 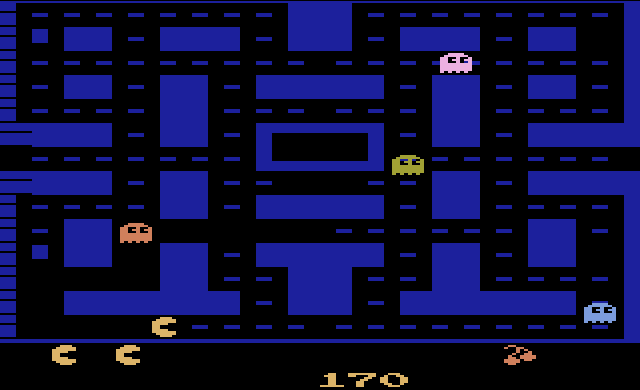 You can buy a copy of this hack in cartridge form from the AtariAge Store, where it has been given the name Pac-Man Arcade.